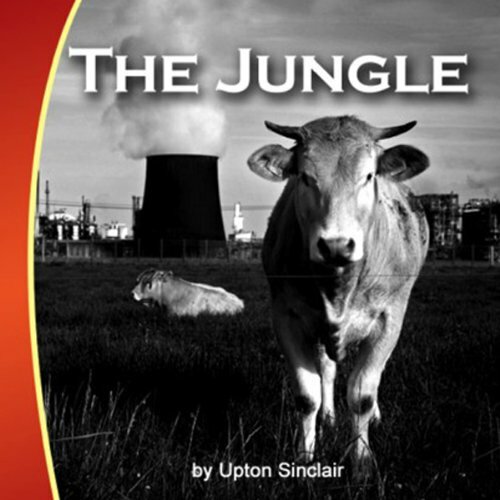 Showing results by narrator "Raimundas Jonas"
This 1906 novel by Upton Sinclair emphasizes the predicament of the working class and illustrates the corruption of the American meatpacking industry in the early-20th century. The story sets off with a dramatic portrayal of a Lithuanian wedding feast, which introduces the listener to all of the major and secondary characters. 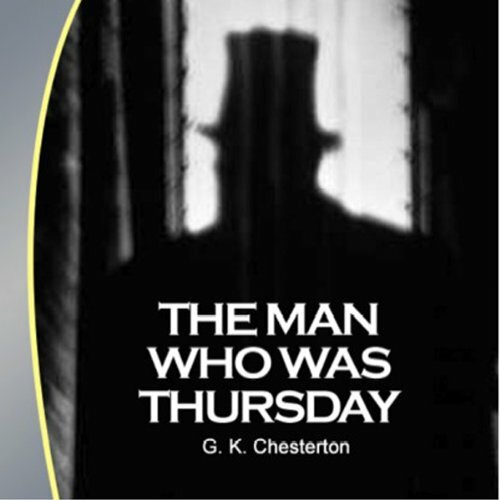 The Man Who Was Thursday: A Nightmare tells the story of an anarchist Lucian Gregory, a poet who met Gabriel Syme, a new recruit to a secret anti-anarchist taskforce at Scotland Yard. Syme meets Gregory at a party and debates with him about the meaning of poetry. The story begins with a protagonist named Edward Prendick who finds himself shipwrecked in an ocean. A passing ship rescues him, and a doctor named Montgomery revives him. He explains to Prendick that they are bound for an unnamed island where he works, together with the animals aboard the ship. 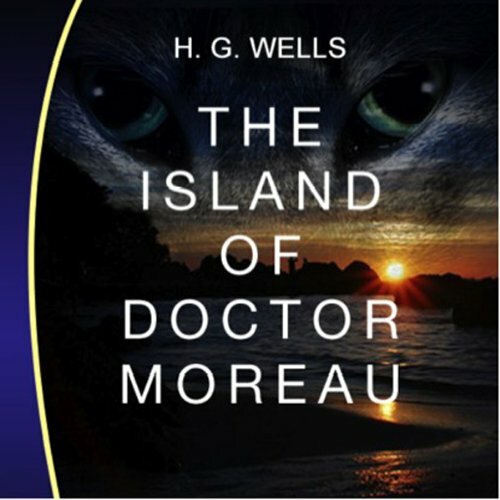 When they arrive on the island, however, both the captain of the ship and Doctor Montgomery refuse to take Prendick with either of them, stranding him between the ship and the island. classic, awesome, amazing and beautifully read.